Just because you can't spell doesn't mean you can't write! 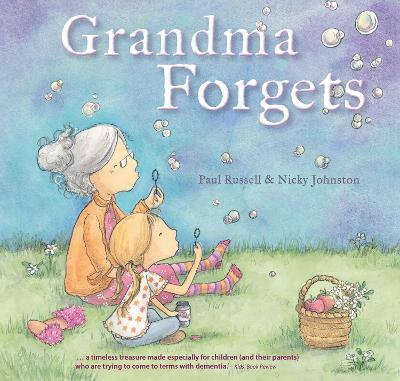 An inspiring picture book that provides hope and encouragement to dyslexic kids, and shows the power of good teachers. A young boy has a mind full of wonderful stories but when he writes them down, day after day, they come back covered in red pen after his teachers have corrected his spelling. It seems his dyslexia will always hold him back from sharing his creativity the way he longs to. Then a new teacher arrives at the school. Mr Watson tells magical stories and draws wonderful pictures. He makes his students feel safe. He inspires them to be themselves. He doesn't cover the boy's stories in red pen - and with this newfound acceptance the boy finally feels comfortable to just write! My Storee is a story of hope and acceptance into a world of literature that can too often seem impossible or difficult for dyslexic children to enter because of the rules that surround it. It highlights the magic and importance of 'story', the ideas and the creativity behind literature that are too often taught out of children through an over-emphasis on teaching them rules, structure and spelling. 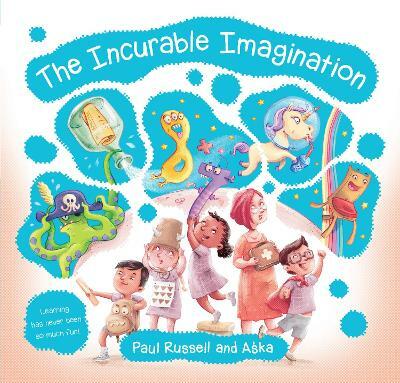 It is an engaging and creatively designed picture book that provides inspiration and support for reluctant writers and dyslexics, and shows the importance and power of good teachers. 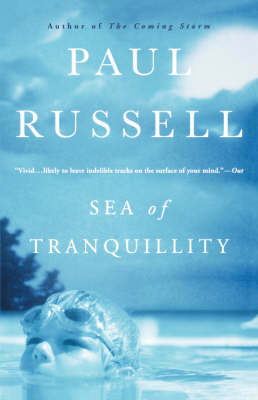 It is also the story of Paul Russell, the author, who as a dyslexic boy was inspired to become the writer and teacher he is today because of one teacher who believed in him. Buy My Storee by Paul Russell from Australia's Online Independent Bookstore, Boomerang Books. 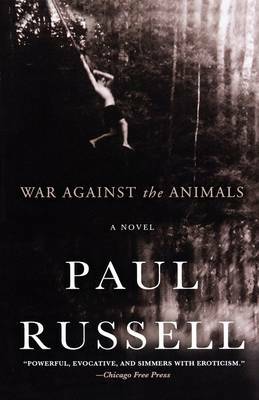 Paul Russell has always been passionate about stories, even before he could read. Determined never to grow up and lose his imagination, he is a teacher, playwright, father, artist and author but maybe not always in that order. He is passionate about children's literacy and in building an appetite within children for the written word. Paul is also a dyslexic. He was inspired to write My Storee because, as a child with dyslexia, he wasn't supposed to want to read or write, but he did - all because he had one teacher who believed in him and a family who supported his creativity. My Storee is his second picture book for EK, following on from the much-loved Grandma Forgets with Nicky Johnston as illustrator.